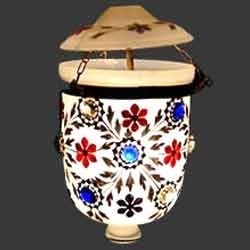 From our wide range of products, we are offering beautiful Decorative Lamp shades which are highly appreciated by our clients for their beautiful color combinations, smart designs and graceful looks. 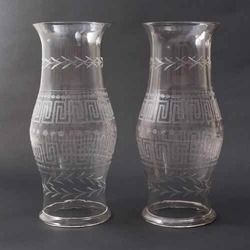 These offered items are extensively used for enhancing the beauty of the place and interior designing and are available in different sizes, patterns, color combinations and styles. These are considered to be the most effective to prevent the harmful UV rays of sun. In addition to this, these are also useful for reducing the heat and glare caused due to sun.